Rainbow Gully Park was officially unveiled on August 8, 2013. 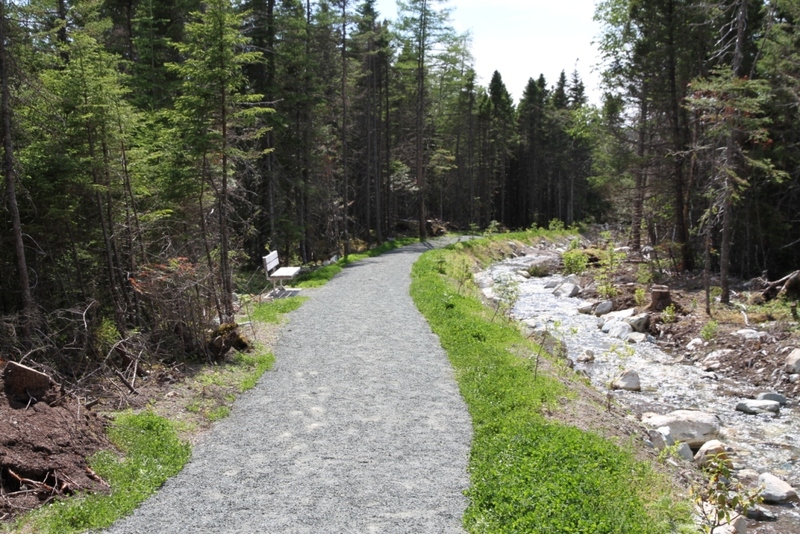 We're proud to have helped see this park along, including the development of trails and lighting installation this summer. 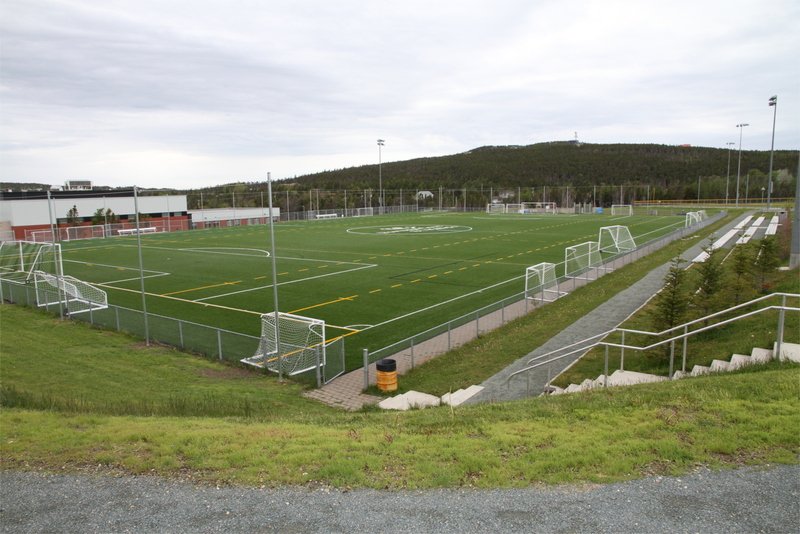 The park features a synthetic turf soccer pitch, trails, a new building, a playground, a skate park, 2 multi-use courts, a viewing platform, and picnic venues!